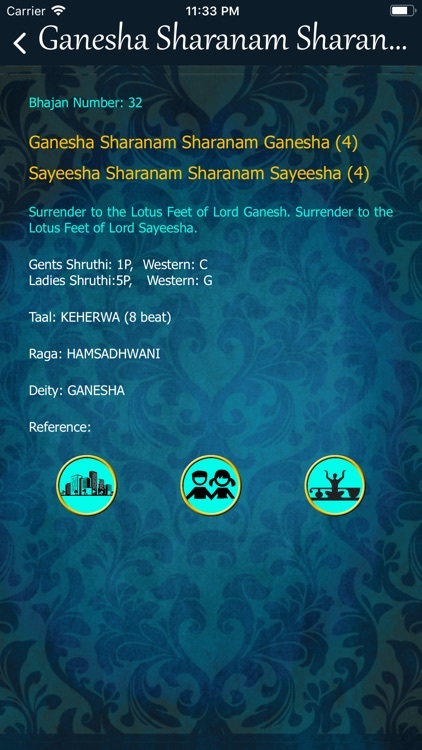 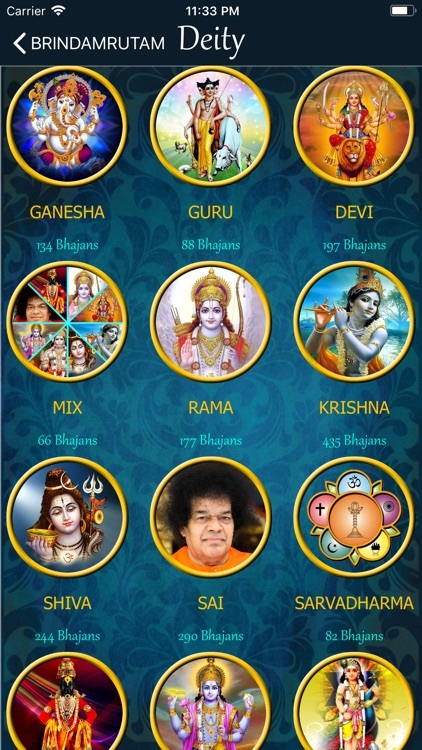 One stop app with all common prayers along with meanings. 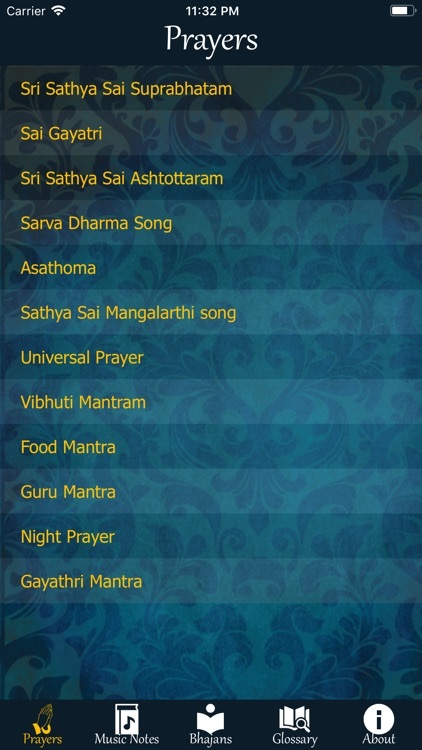 Quick access links to extern Bhajan References and videos. 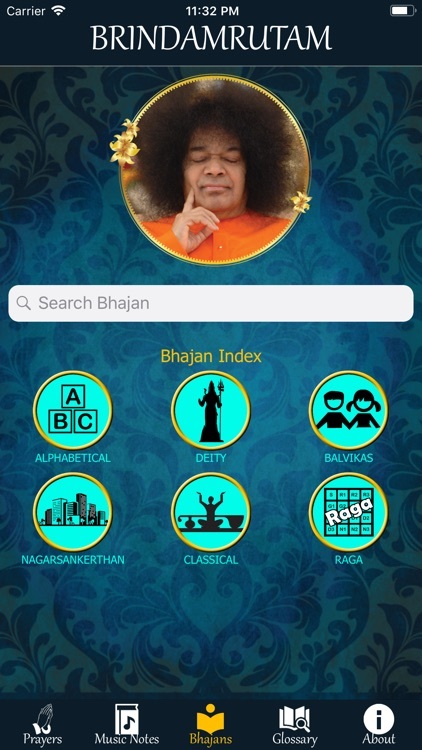 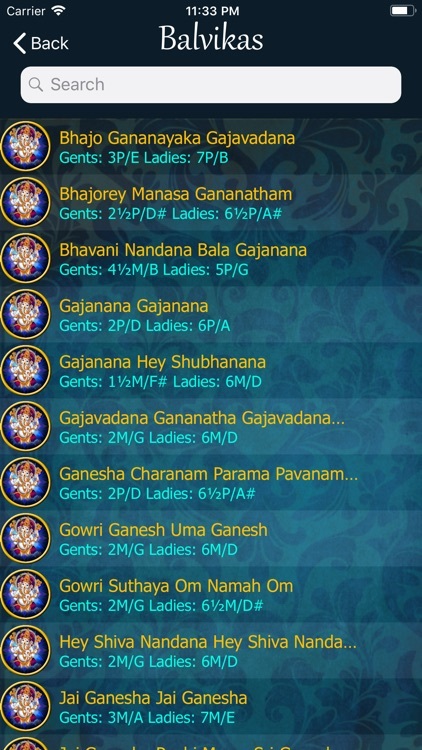 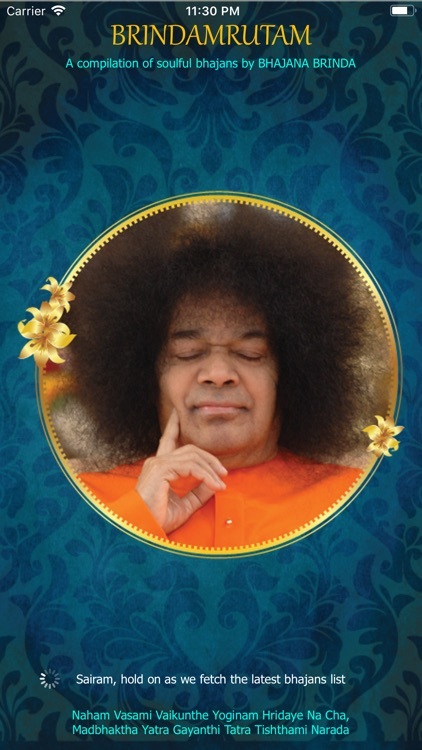 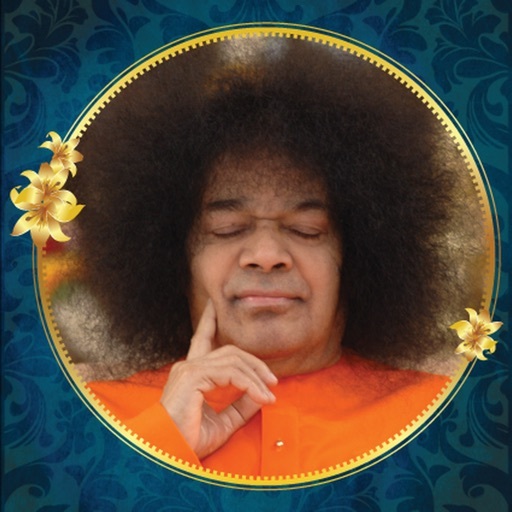 Get real-time updates of the latest SAI Bhajans and more useful features.